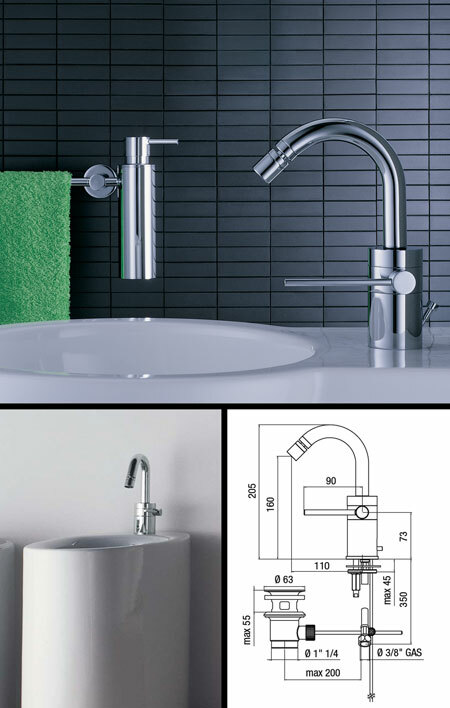 Quality brass construction monobloc bidet mixer tap that gives a design touch to bidets. This bidet tap requires 1 bar pressure. * Quality solid brass construction.